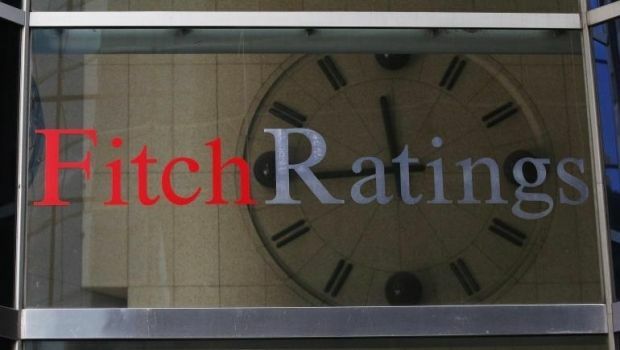 Fitch Ratings has upgraded the City of Kyiv's Long-Term Foreign Currency Issuer Default Rating (IDR) to 'CCC' from a default 'D,' according to the company’s press release published on December 24. The upgrade of Kyiv's Long-Term Foreign currency IDR follows the completion of Kyiv's distressed debt exchange (DDE) on 22 December 2015, according to the report. The city's ratings' upgrade reflects lowered debt burden, relived refinancing pressure and satisfactory fiscal performance. Read alsoFitch says Ukrzaliznytsia bond restructuring meets distressed debt swap criteriaFitch treats completion of the city of Kyiv's $550 million eurobond restructuring as an executed exchange in accordance with its DDE criteria, leading to the upgrade of the city's ratings. Fitch has also upgraded the city's Local-Currency IDR to 'CCC' from 'D' following restructuring of its domestic bonds. Kyiv has extended the maturities of its domestic bonds by 12 months, from the original maturities of 1 October and 7 December 2015. As UNIAN reported earlier, Moody's Investors Service changed to stable from negative the outlook on the City of Kyiv's foreign- and local-currency ratings on December 22. At the same time, Moody's affirmed the city's Ca ratings.